High School Bound: The Ultimate Guide for High School Success and Survival! 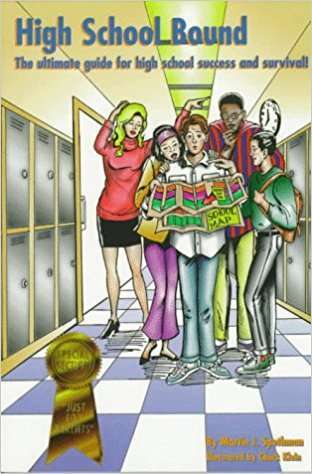 HIGH SCHOOL BOUND is a fun-filled, entertaining yet practical guide for young people preparing to enter high school. It is filled with over 30 topics of interest from tips on studying, handling peer pressure, cultivating good attitudes, dating, to sports, homework, and much more! Spethman also includes a special section for parents, 12 essential ways to get involved in your high schooler's education.